Toronto is one of the most exciting gay destinations in west Canada. 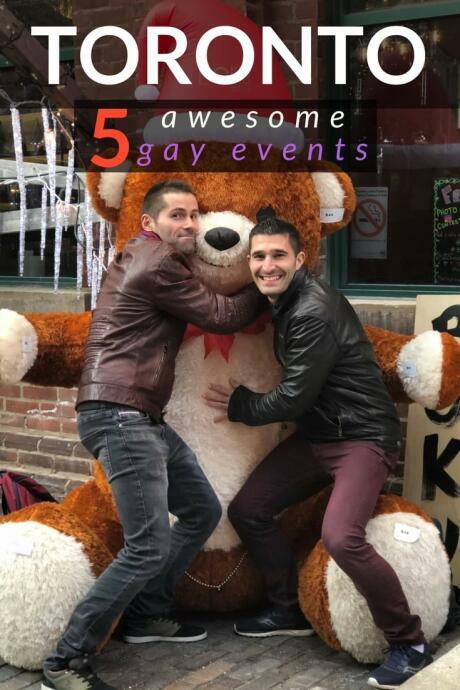 It has an awesome gay scene, and like the gay events in Montreal, it also has its fair share of gay events taking place each year. The Rhubarb Festival is Canada’s longest-running new works festival, taking place at the awesome Buddies in Bad Times theatre in the gay village of Toronto. It is a 10 days festival every February, which started in 1979. It has since grown from strength to strength each year, and is today funded partly by the government, partly by private sponsors. Rhubarb is a festival where artists explore new possibilities in theatre, dance, music, and performance art. This is the place to come and see the most adventurous ideas in performance. During the festival there are around 3/4 shows taking place, and no two nights of Rhubarb are ever alike. For more information, check out the Rhubarb archive on the Buddies in Bad Times website. SNAP! is an annual photographic fundraising event for the AIDS Committee of Toronto (ACT). It features two events: the Live and Silent Art Auction of contemporary photography, and a photo competition. Some of the works in the auction sell from $200 up to $8,000. 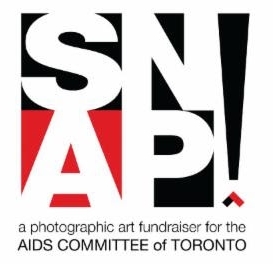 The proceeds from SNAP support ACT’s programs and services, increase their awareness of HIV and AIDS, and add to their art collections. Since it started in 2002, SNAP has raised over CAD$3 million in support of these programmes and services of ACT. To find out more about SNAP, check out their website. Inside Out is the largest LGBT film and video festival in Canada. It takes annually in May/June and has been going strong for over 20 years since it began in 1991. It's grown so successful that a similar annual event has been taking place in Ottawa since 2007. The festival celebrates the best queer film from Canada and around the world and features around 200 films and videos produced by, and about, lesbian, gay, bisexual and trans people from around the globe. For more information, check out the Toronto Inside Out website, and also the one for Ottawa Inside Out. Pride is perhaps the most famous of all gay events in Toronto. We love the gay pride of Montreal a lot and definitely want to experience the even bigger gay pride of Toronto, which takes place in June. It's famous for being one of the largest pride festivals in the world, with around 1 million attending. During the Toronto gay pride festival, the Church and Wellesley gaybourhood morphs into a weekend-long open-air party venue with loads of live music, street food, beer gardens, craft stalls and theatre. 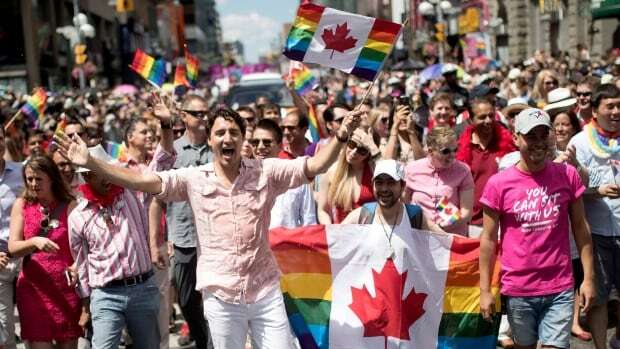 In Toronto, the whole of June is devoted to this big festival and it becomes Pride month. If ever there's a time to visit Toronto, it's during this awesome festival. For more information about what's happening during Pride, exact dates and more, check their official website. The annual Halloween party on Church Street in October is another huge gay event in Toronto worth planning your trip around. It attracts thousands of revellers, some in costume, and of course many wearing vary little. During the Halloween party, around 3 blocks in the gay village of Toronto are pedestrianised, with the festivities starting at around 7pm and going into the early hours of the next day. To find out when the next one is , keep an eye out on the Toronto Event Facebook page.